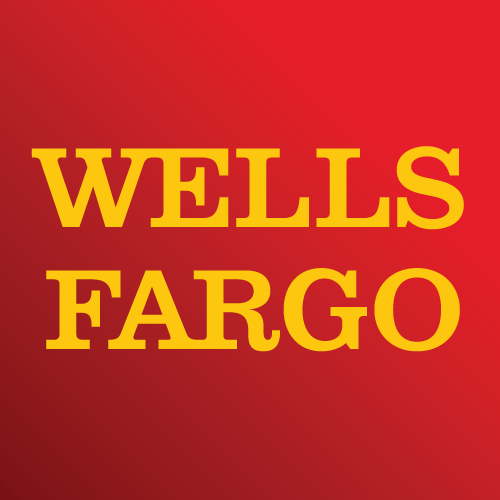 Wells Fargo Bank, bank, listed under "Banks" category, is located at 3404 W 13th St Grand Island NE, 68803 and can be reached by 3083822049 phone number. Wells Fargo Bank has currently 0 reviews. Browse all Banks in Grand Island NE. Discover census data for Grand Island, NE.